Black Pink's Lisa opens her own YouTube channel! Black Pink's Lisa has officially opened her very own YouTube channel! 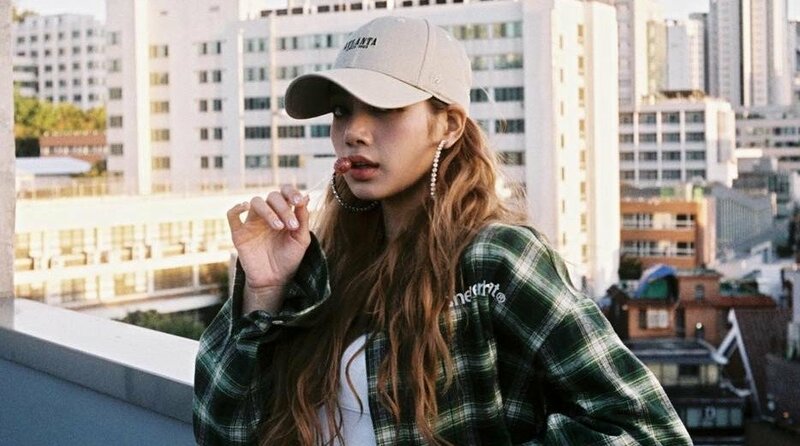 Entitled 'Lilifilm Official,' the channel will seemingly feature various travelog video clips that are directed and produced by Lisa herself. The very first video in the channel features Lisa and her Black Pink groupmate Jisoo adventuring through Japan, visiting several popular tourist destinations. Fans of Lisa can follow her YouTube channel here. I don't like YG...but I love LISA. I am kind of hoping she'll post dance covers and stuff on there so we can see her dance more. I feel like we don't get to see all she has to show and this would be a great way to show it to us.